The term Cashmere sounds much like Kashmir, the place where the wools have originated from. 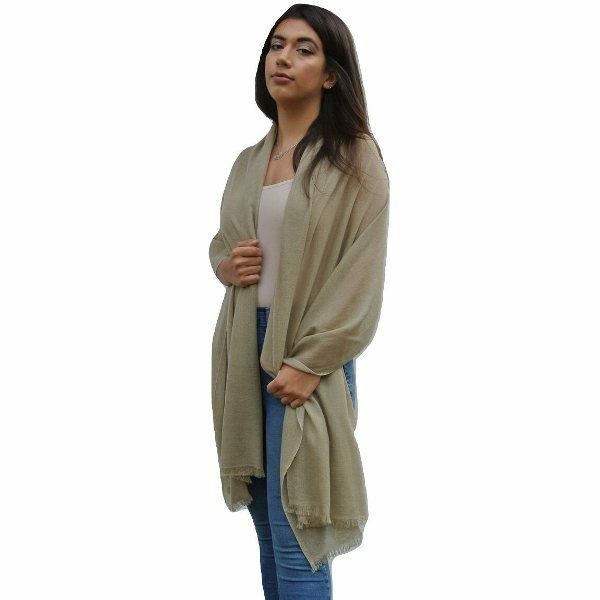 Kashmir was called Cashmere in earlier days and the derivation of the soft fine fibre too dates back to fifteenth century. 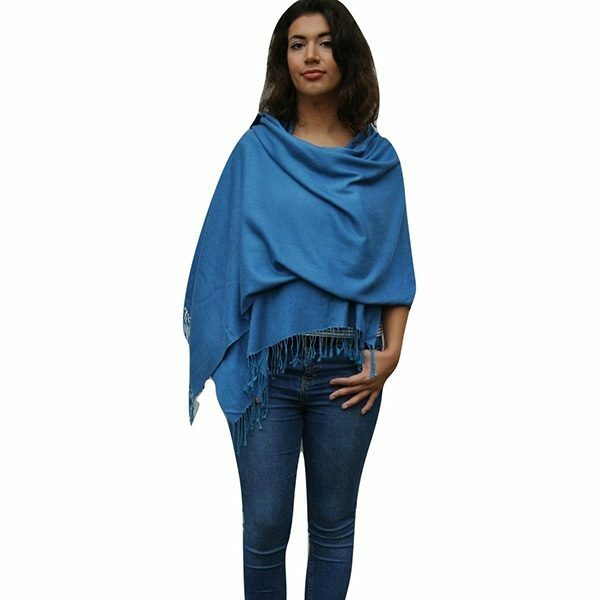 The weaving process has changed over the years but the traditional method of weaving Cashmere shawls have been gaining popularity day by day. 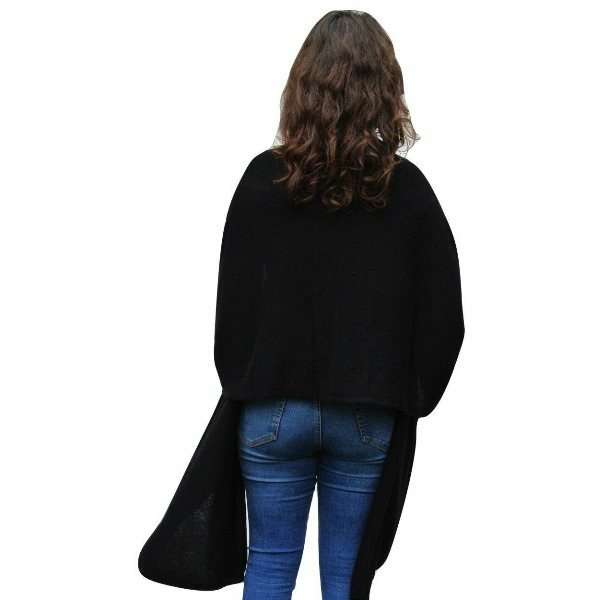 Although much similar to other fibres derived from animal fur, Cashmere is unique for being the finest and softest of all. 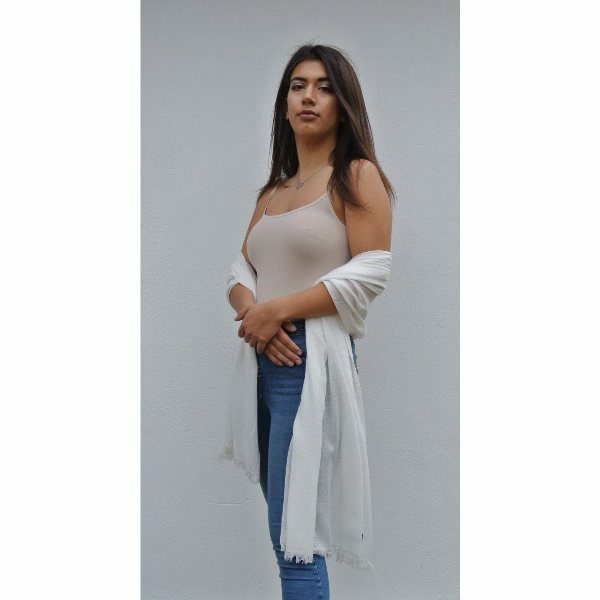 At Karianne’s Secret, the large collection of premium Cashmere shawls made 100% from the underdown hair of Changthangi or Cashmere Goat, locally called Changra. 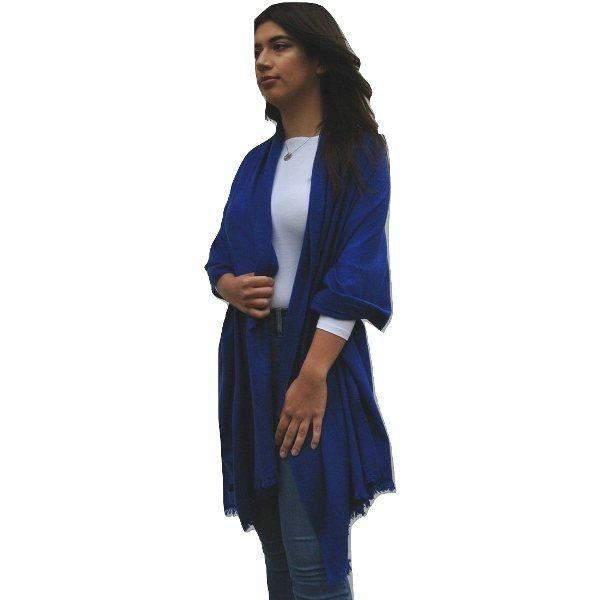 The Pashmina Cashmere Shawls are also called Pashmina Shawls once the Cashmere fibres are woven. The nomads in the Nepal Himalayan regions rear the Capra hircus goats which develop the warm and thick undercoat of soft hair on their necks during the moulting season. 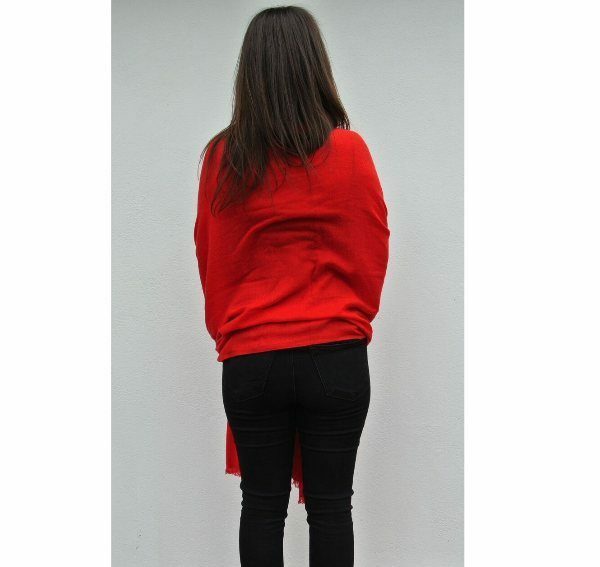 After trimming the hair and de-hairing to remove the coarser guard hair from the fleece, the derived Cashmere is dyed and textile yarns are made for weaving the shawls. 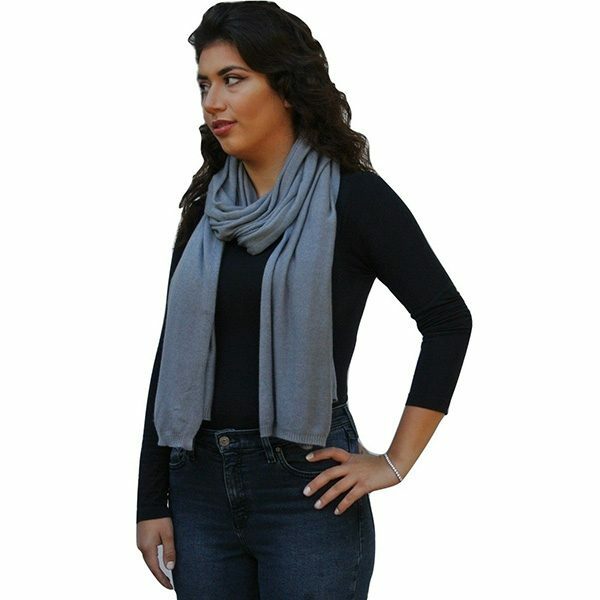 70% Cashmere 30% Silk Ladies Luxury Shawl in Charcoal Handcrafted in Nepal. 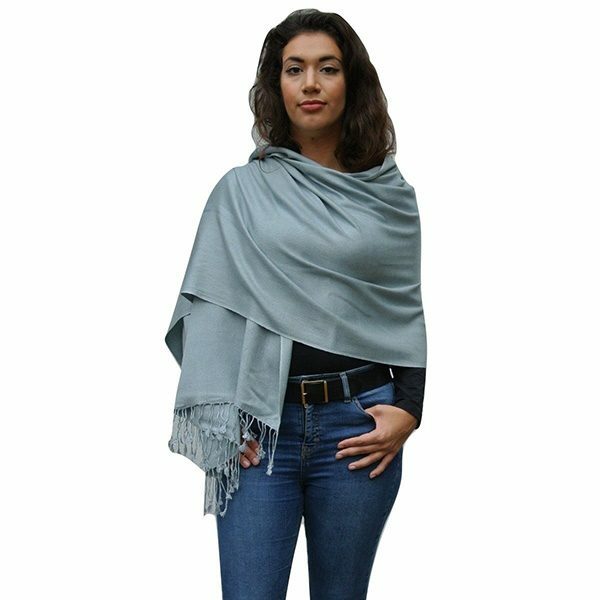 70% Cashmere 30% Silk Ladies Luxury Shawl in Silver Handcrafted in Nepal. 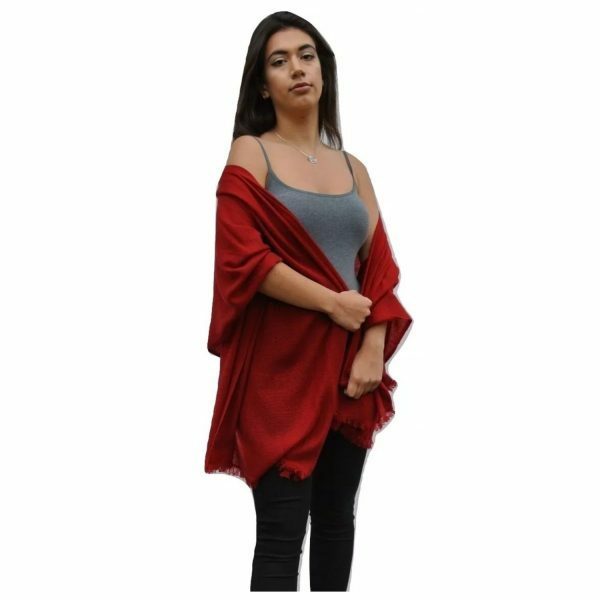 70% Cashmere 30% Silk Ladies Luxury Shawl in Cherry Red Handcrafted in Nepal. 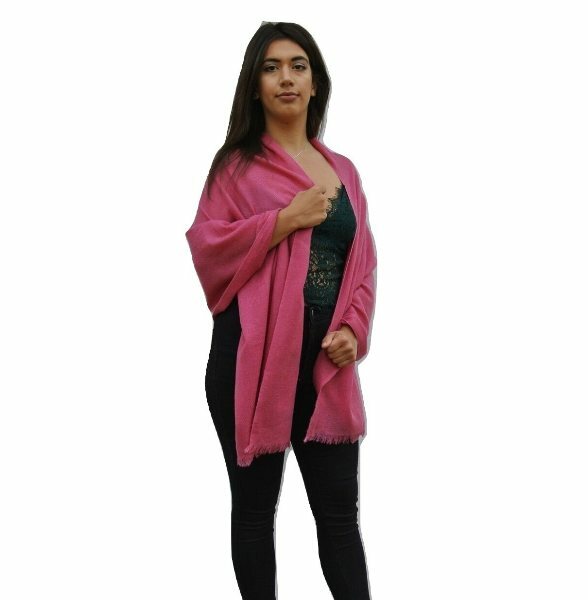 100% Cashmere Ladies Luxury Shawl in Rose Pink Handcrafted in Nepal. 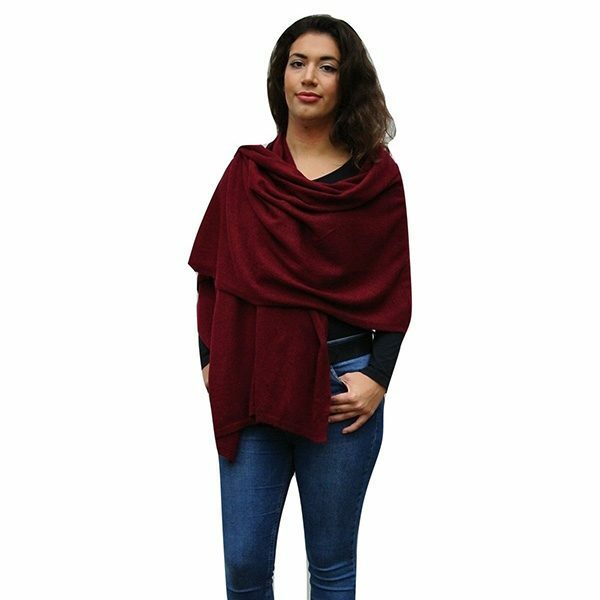 100% Cashmere Ladies Luxury Shawl in Raspberry Handcrafted in Nepal. 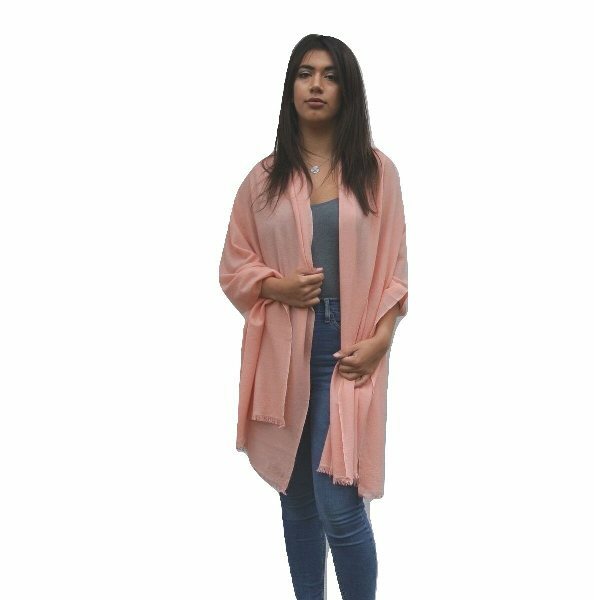 100% Cashmere Ladies Luxury Shawl in Salmon Pink Handcrafted in Nepal. 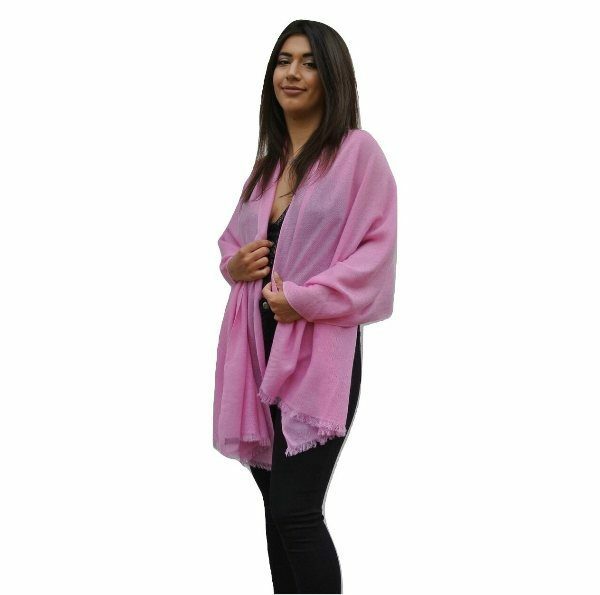 100% Cashmere Ladies Luxury Shawl in Rose Quartz Pink Handcrafted in Nepal. 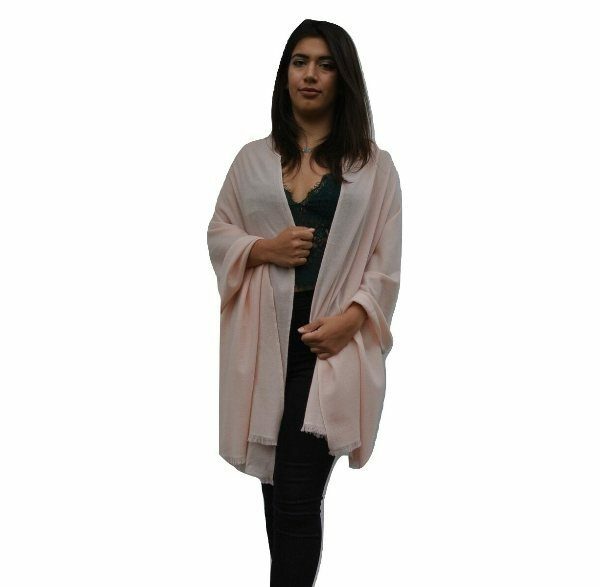 100% Cashmere Ladies Luxury Shawl in Baby Pink Handcrafted in Nepal. 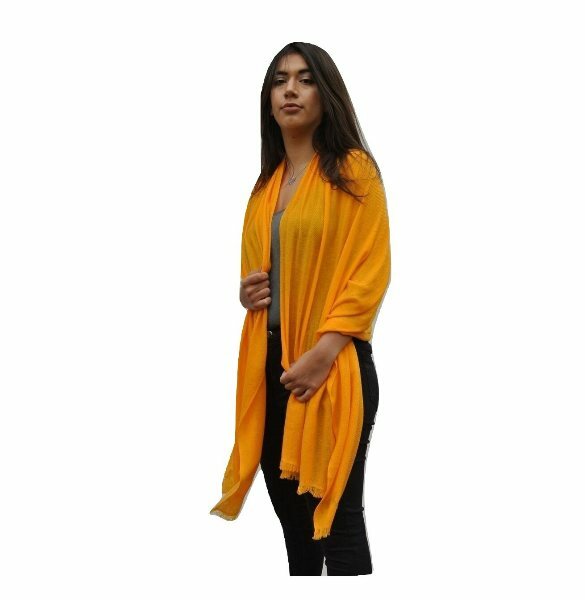 100% Cashmere Shawl with William Morris Honeysuckle Orange Print Handcrafted in Nepal. 100% Cashmere Shawl with William Morris Honeysuckle Pink Print Handcrafted in Nepal. 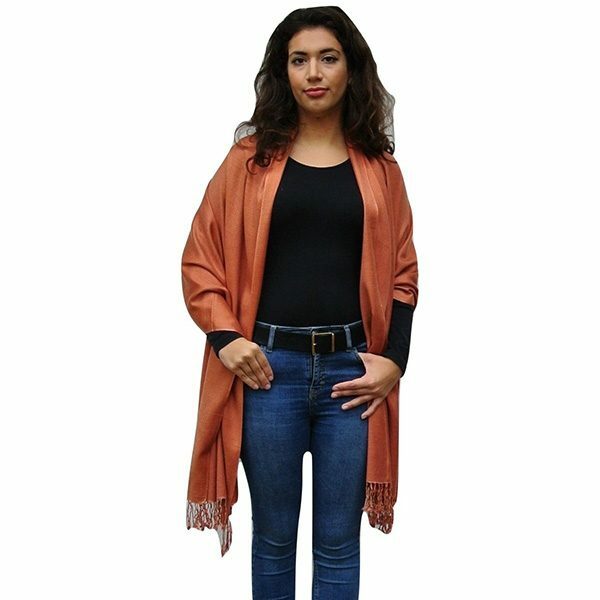 100% Cashmere Ladies Luxury Shawl in Tangerine Handcrafted in Nepal. 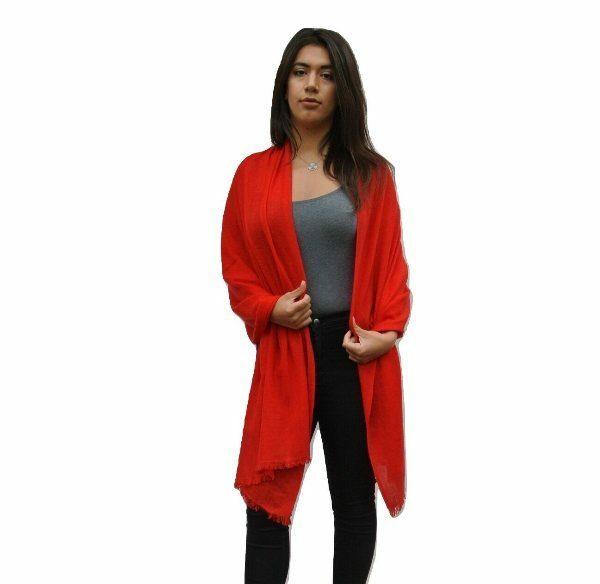 100% Cashmere Ladies Luxury Shawl in Ruby Red Handcrafted in Nepal. 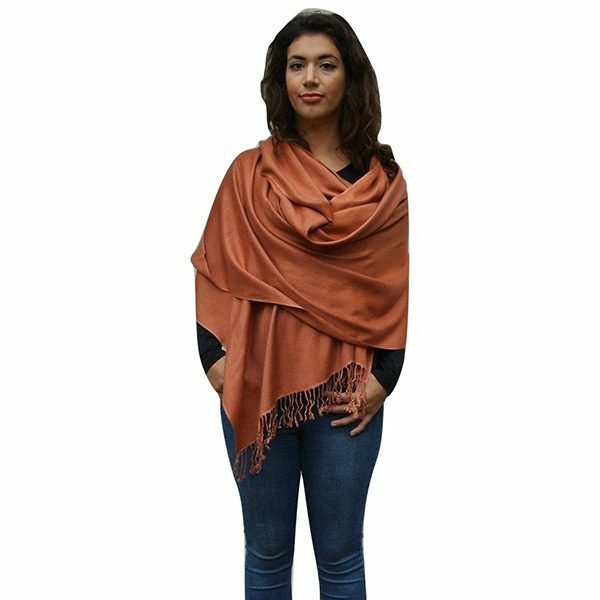 100% Cashmere Ladies Luxury Shawl in Caramel Handcrafted in Nepal. 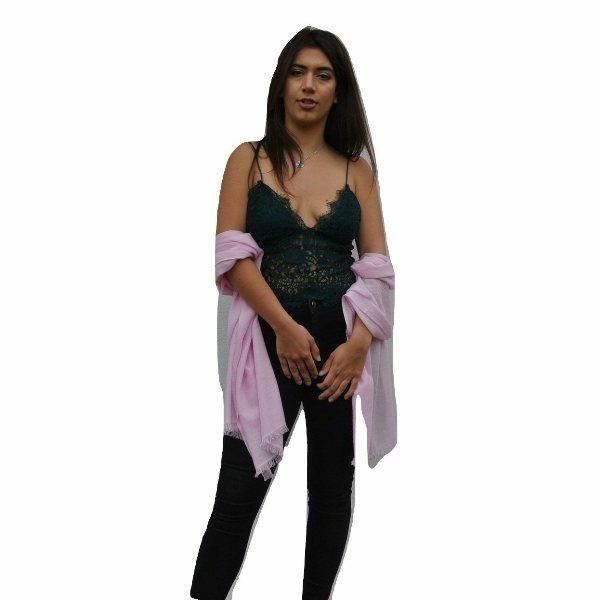 100% Cashmere Ladies Luxury Shawl in Imperial Purple Handcrafted in Nepal. 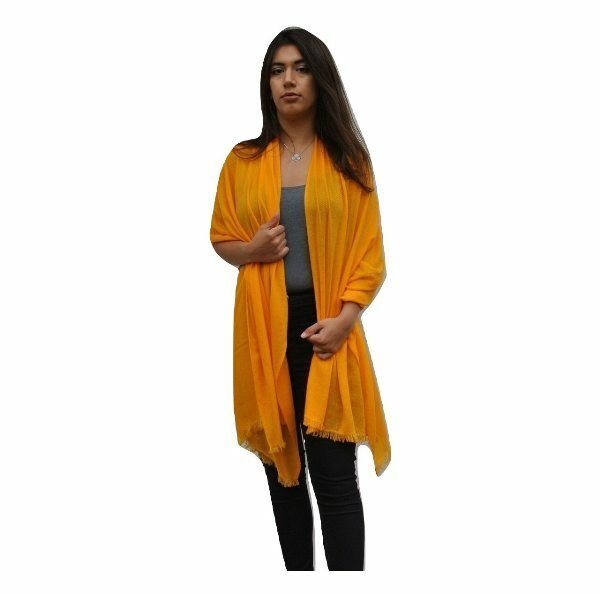 100% Cashmere Ladies Luxury Shawl in Saffron Handcrafted in Nepal. 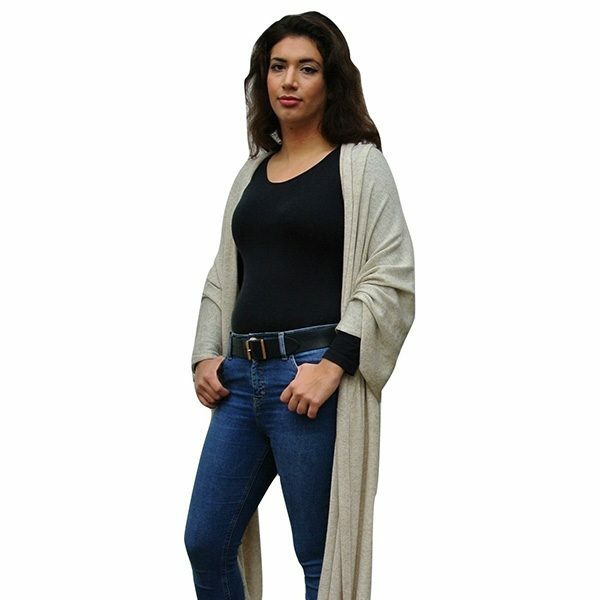 100% Cashmere Ladies Luxury Shawl in Vanilla Handcrafted in Nepal. 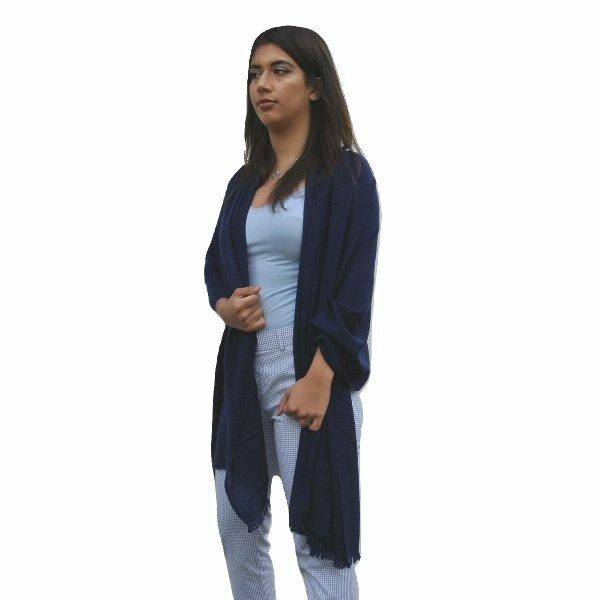 100% Cashmere Ladies Luxury Shawl in Navy Blue Handcrafted in Nepal. 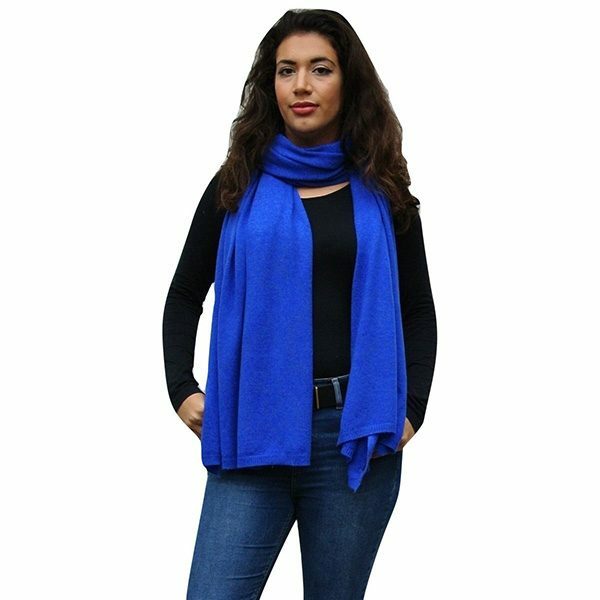 100% Cashmere Ladies Luxury Shawl in Electric Blue Handcrafted in Nepal. 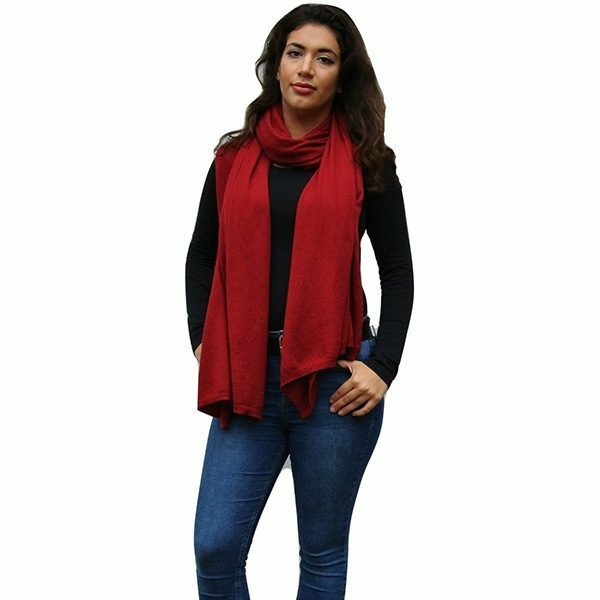 Wrap around a thick cashmere shawl while going out in the freezing winter and you are all covered from head to chest –no more worry about catching cold or shivering. 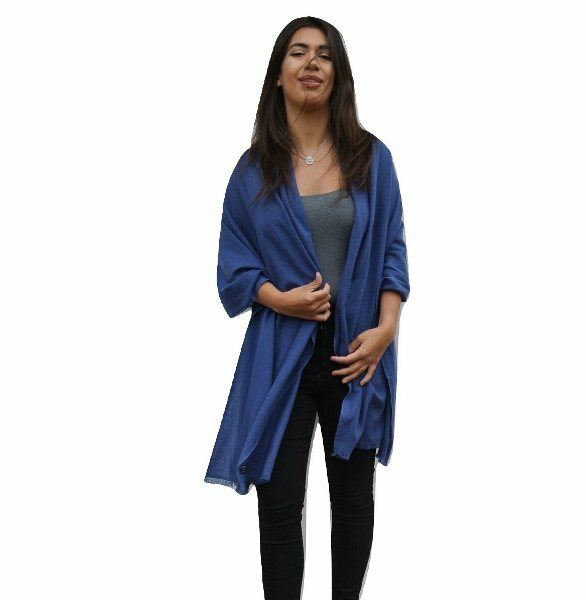 Different coloured shawls can be worn in contrast or in complement with your dress, with this warmth is accompanied by style. 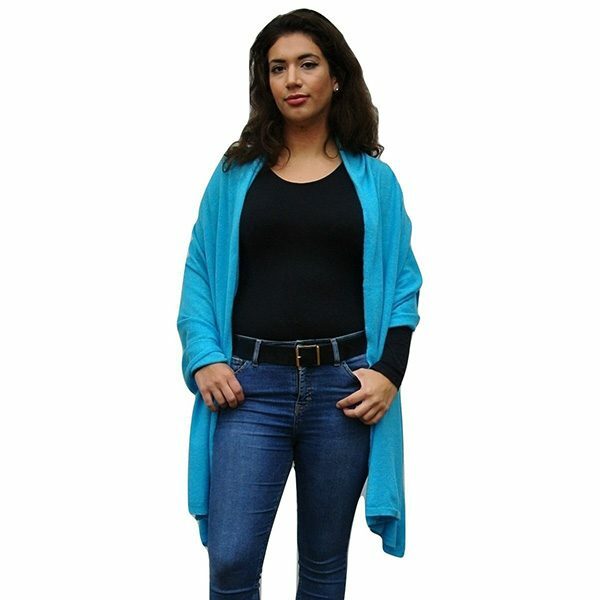 Check this product for example the electric blue coloured shawl looks great with the white top. 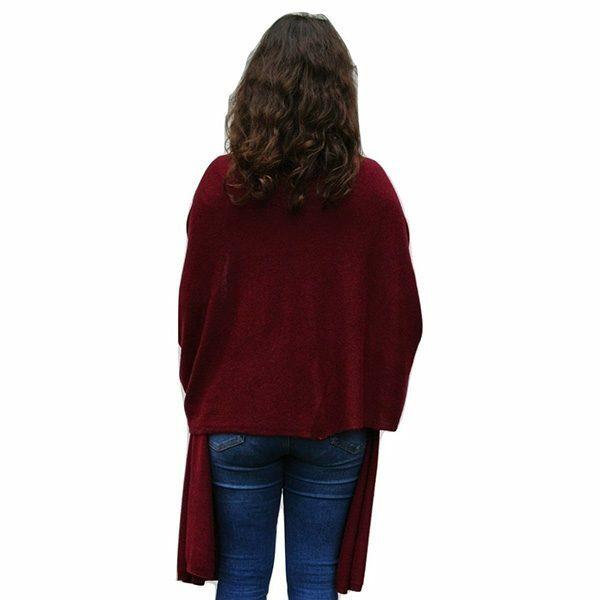 The lightweight shawls are perfect style accessories with both traditional and stylish tops and pants. Just hang casually around your neck and you are all set. 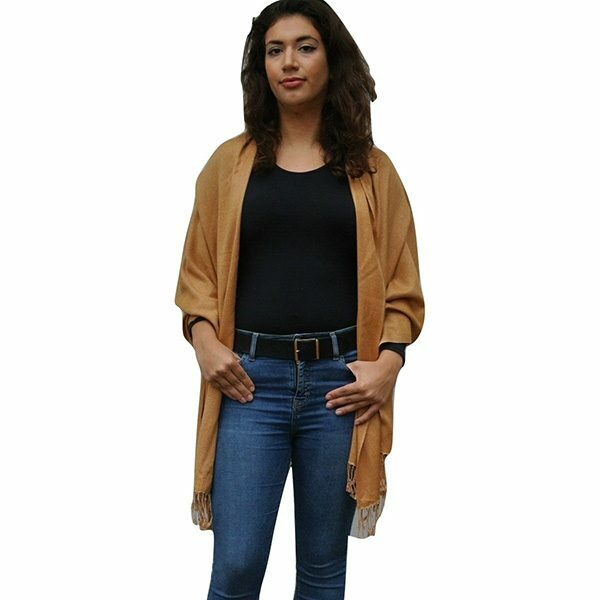 You can wear them as a shrug with your regular garments so that in case you feel cold, you can easily wrap it around. 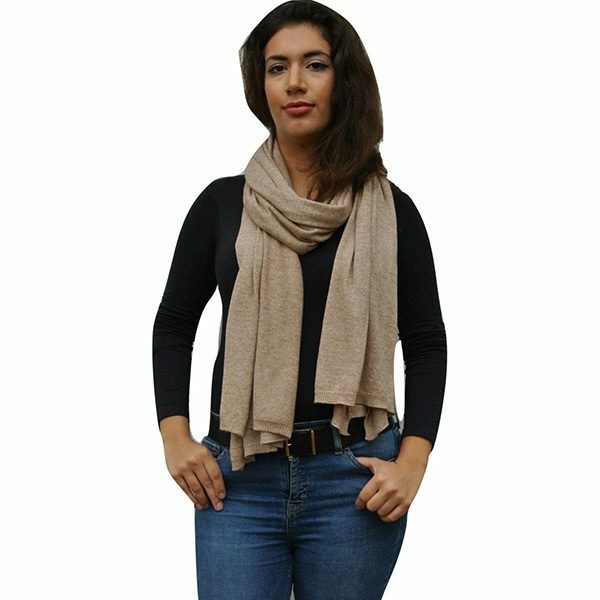 A Cashmere wraps or shawls is a quick cover-up, while making you look presentable. 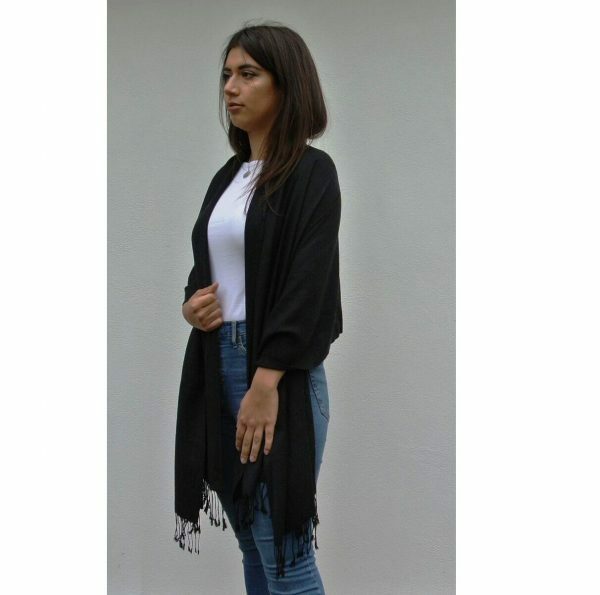 See how the dark grey shawl acts as a great cover-up. 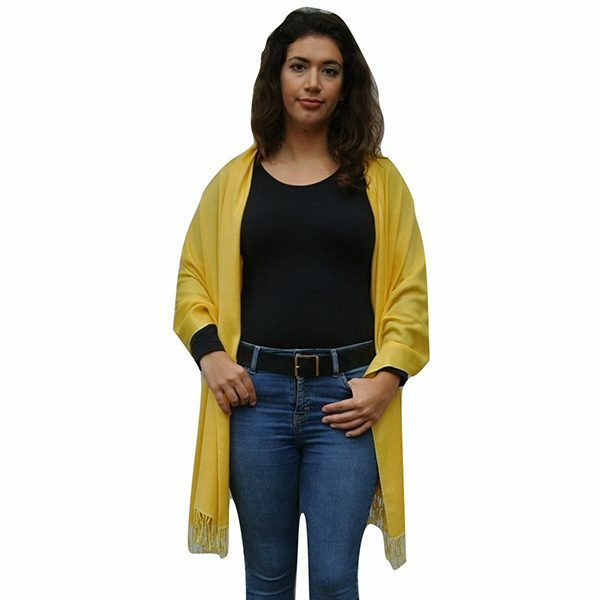 Be it an evening wear or day wear, these luxury shawls can be used as a shrug, a wrap around the neck or even hung from your shoulder loosely. 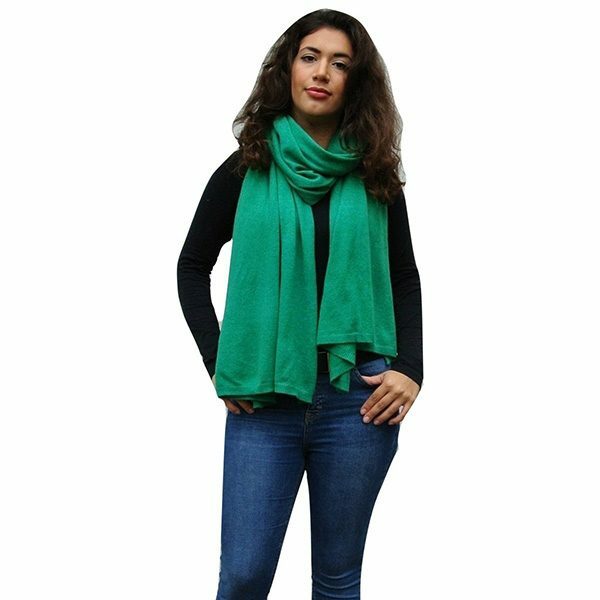 Perfect for both easy-breezy days and the freezing days, the luxury Cashmere Pashmina shawl is offered in twenty five colour variants to match all tastes. The variants include Tangerine, Caramel Gold, Ruby Red, Saffron, Imperial Purple, Rose Quartz Pink, Raspberry, Jet Black, Snow White, Chocolate, Mid Grey, Rose Pink, Turquoise, Teal and Sea Blue. Check out the Navy Blue variant. 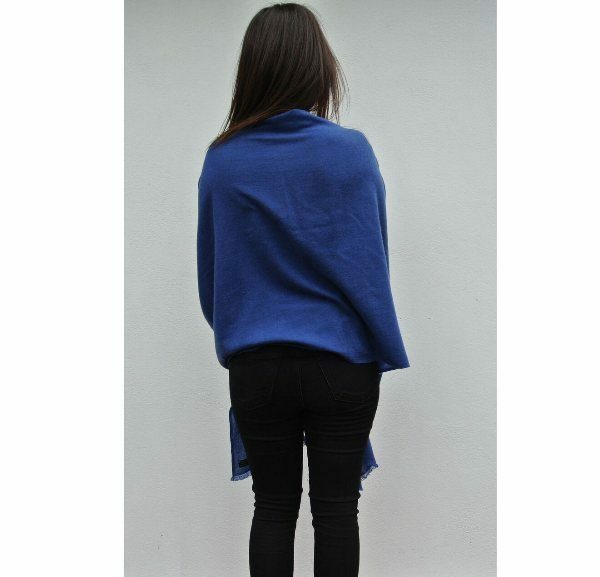 Weighing around 230 grams, these Cashmere shawls are made from 2 ply of luxurious Cashmere by the craftsmen in Nepal. 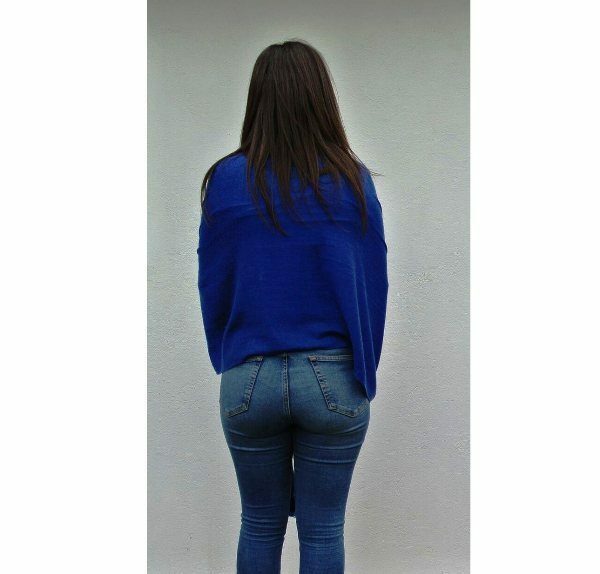 The size is standard for all with 200 cm length and 70 cm width. 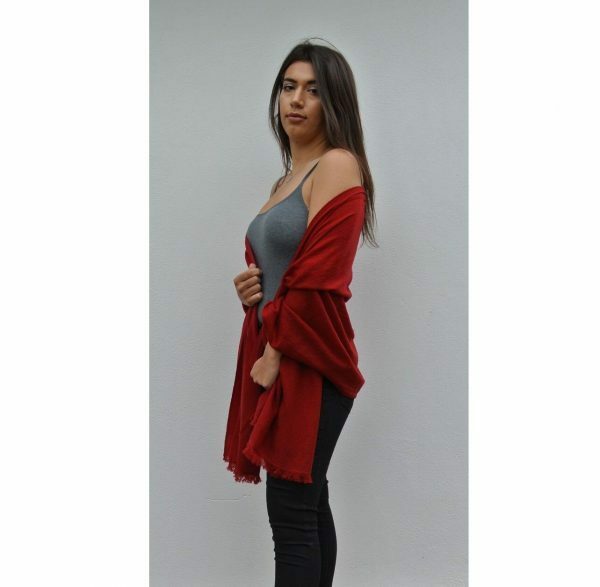 The fabric is super warm to keep you comfy in chilly weather even. Among the neutral colour variants like Natural Cream, Black, Caramel Beige, Mid Grey and Light Grey you can check out the timeless Black one. 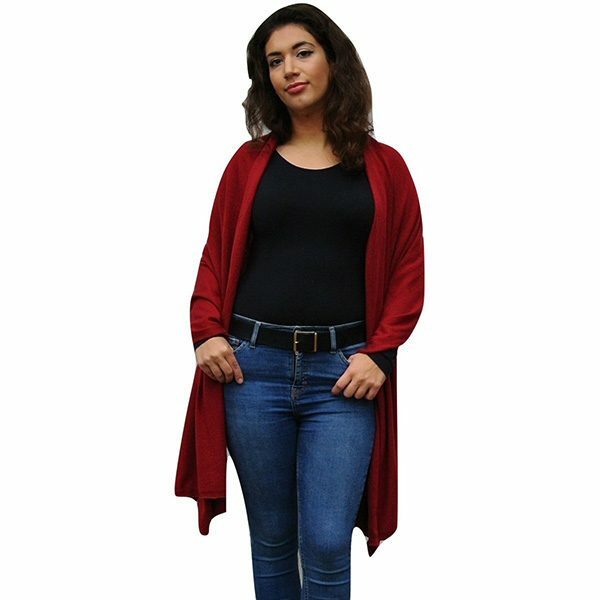 If you feel adventurous enough then try out the Burgundy from the vibrant variants like Cherry Red, Royal Blue, Emerald Green, Navy Blue and Turquoise. 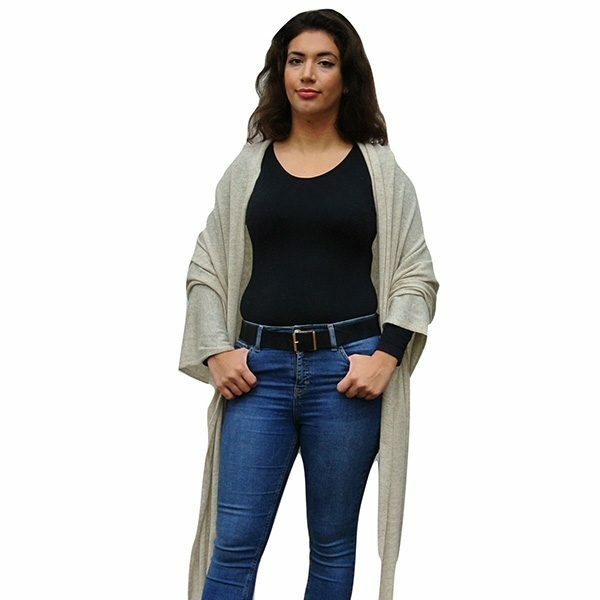 This limited edition Pashmina Cashmere Shawl boasts of the William Morris Honeysuckle printed pattern by the artists in Kathmandu. 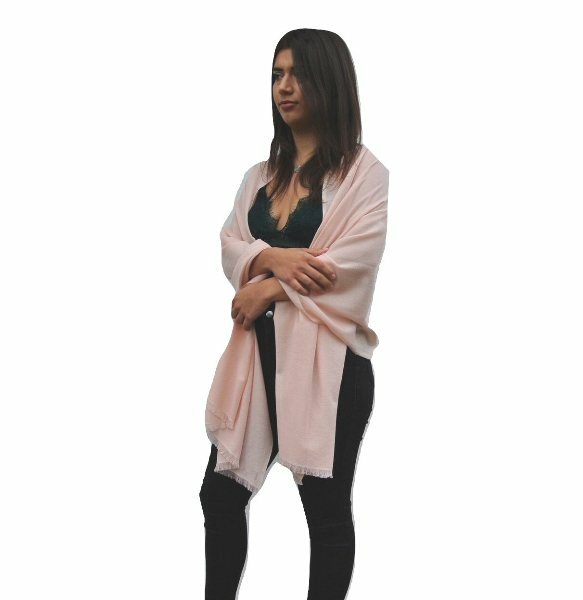 The 100% Cashmere lightweight shawl is available in the size 200 cm x 70cm. 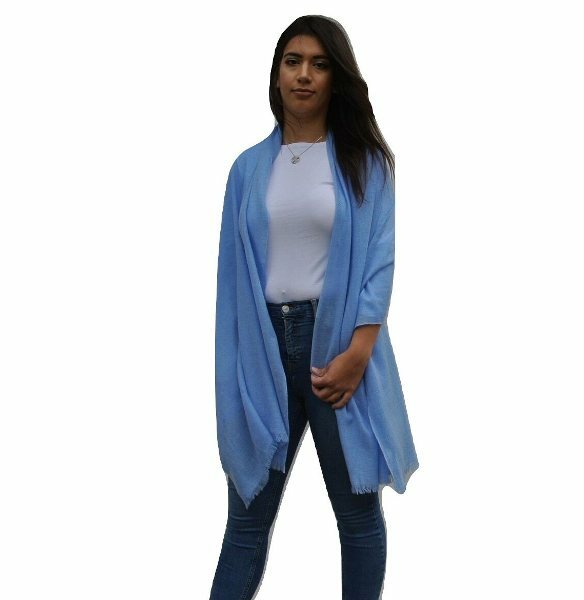 , Among the available variants like Orange, Pink, Green and Blue, this blue printed one will definitely catch your eye. 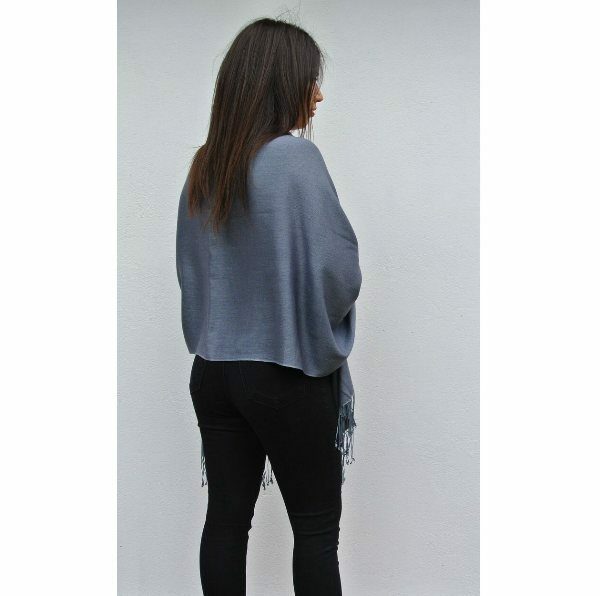 2 ply of Cashmere fibre and silk are used to make these shawls before exporting them as Cashmere Shawls in UK. Will not cause irritation in contact with skin. 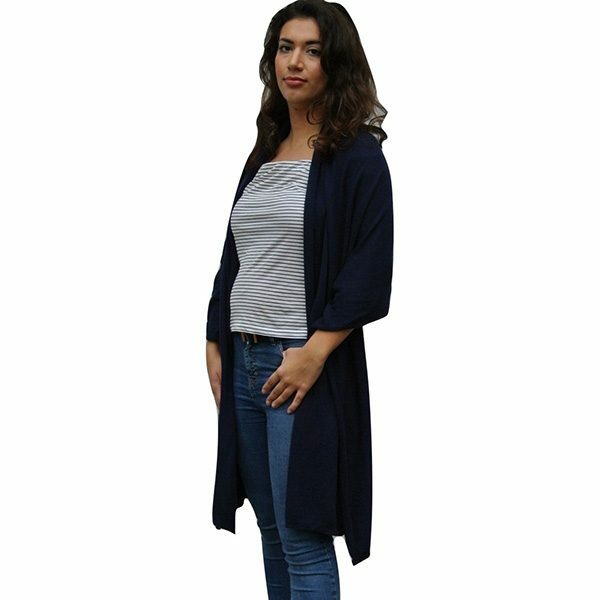 Offered in colour variants namely Pewter, Charcoal, Blue Jean, Air Force Blue and Silver. Here is the Pewter variant. 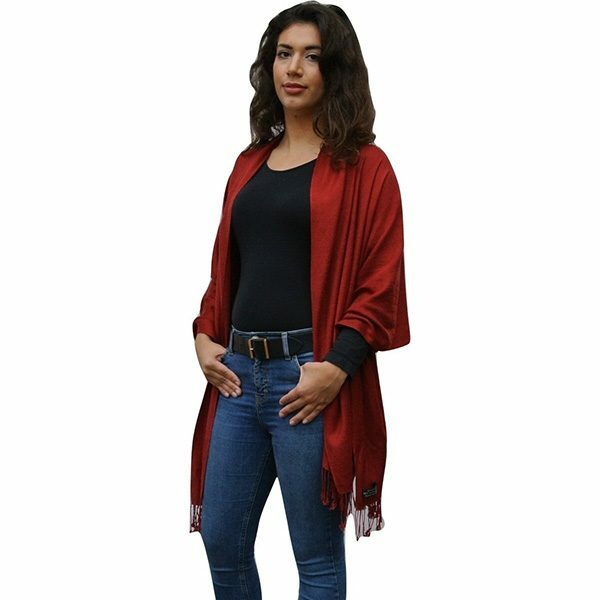 These blended shawls have a timeless look. 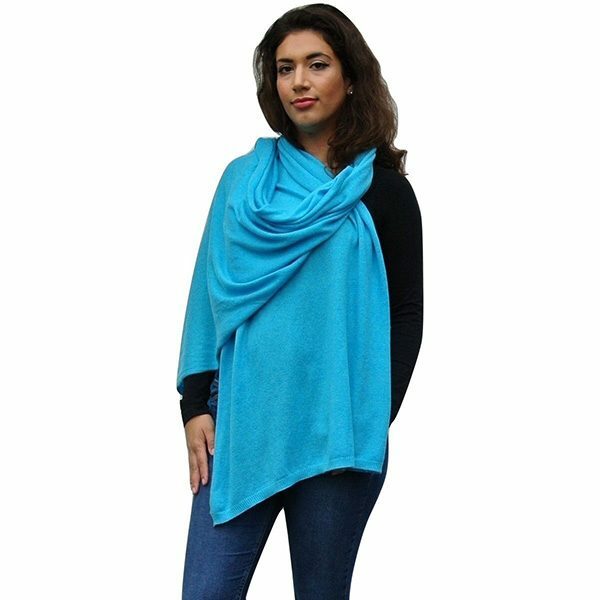 Just like the 100% Cashmere varieties, these shawls feel soft while coming in contact with skin. 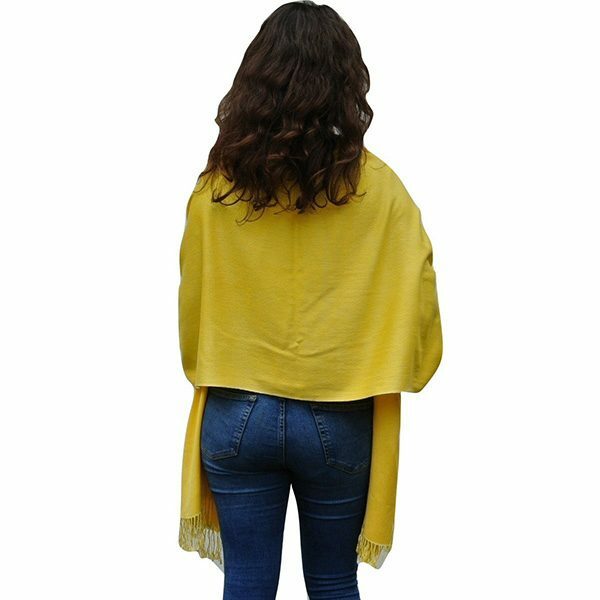 The added lustre of the silk threads gives classier look to these shawls. 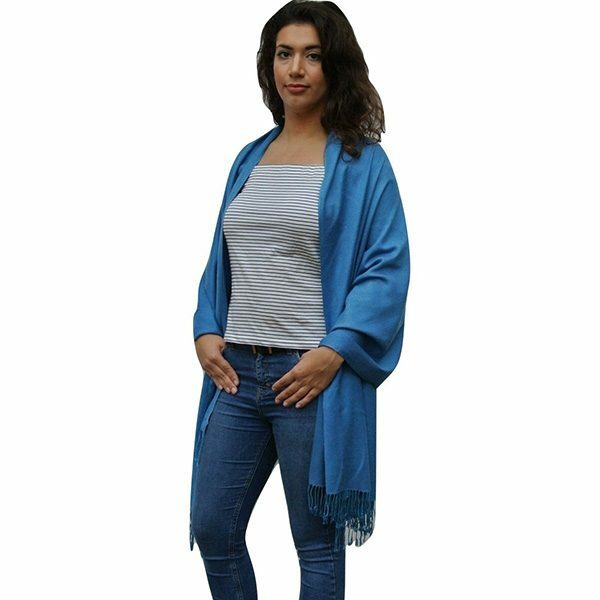 While the hand-painted William Morris shawls enhance the gravity of a mature lady, the luxury and blended variants are perfect for all age group. 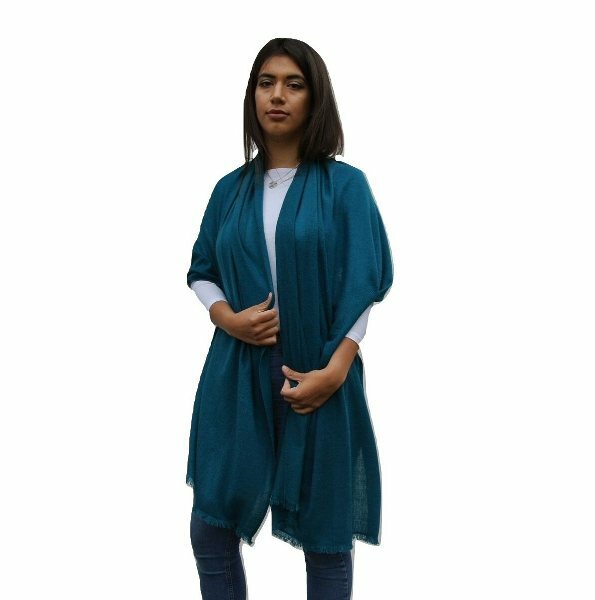 No matter how the weather is or what the occasion is, these Cashmere shawls will make you stylish and comfortable.